I had an interesting experience on Sunday that I'd like to share here. I played Sunday recreation baseball from 2009 right up until a few months before Lily was born (stopped in April 2016). I played various positions and pitched in most games I played in. I always thought the further I got from my competitive baseball days (2007) the faster I would decline as a pitcher. Of course, I'll never perform the way I did as a 20 year-old practicing every day. But the lingering question I've always had is "at what point will I go out there and not be competitive/effective anymore." On Sunday, I returned to the Pirates after over 20 months of being away from baseball. As I drove to the ballpark I wondered about the question I posed in the previous paragraph. Was today the day I'd be too old, too out of pitching shape, too long out of the game and/or just not good enough? I pitched the final two innings, giving up zero runs and striking out 4 hitters. The team I was pitching against had already scored 10 runs against us, so they were definteIy a decent-hitting team. I was absolutely shocked with this result. I had not thrown a baseball competitively in almost two years and I was able not just throw strikes, but effectively get hitters out. This result was 100% due to CrossFit training. I really believe that diligent, consistent CrossFit training can make you ready for anything. I'm not sharing this to brag about results but rather to shed light on how fun it can be to succeed in a physical endeavor because of hard training. While many of my baseball peers are declining physically, I've been able to stave off injury, fatigue and "rust". I hope our community members have opportunities to go out and use their fitness. Because that's really what it's all about. 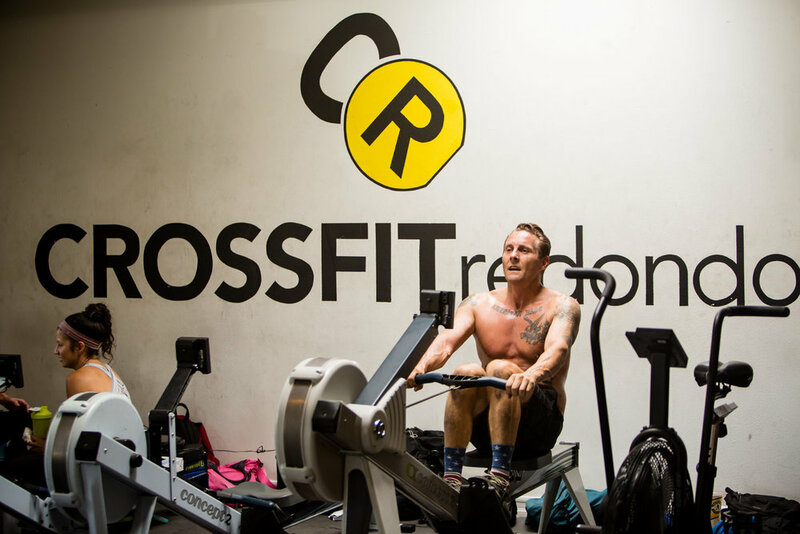 Yes, we all love CrossFit and enjoy the process of improvement. But it's also important to go out there and USE your fitness. You may be pleasantly surprised on how once difficult tasks are more enjoyable!